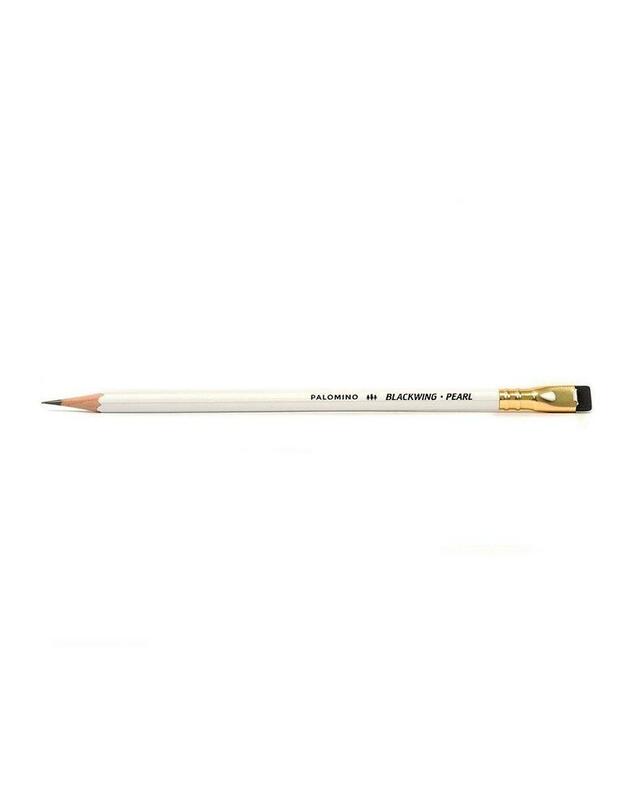 Blackwing pencils were favored by award-winning creators throughout the 20th century. Despite a cult following, they fell victim to cost cutting measures in the 1990s and were discontinued. 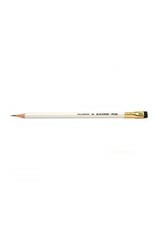 That didn't stop devotees from paying as much as $40 per pencil to seize unused stock. 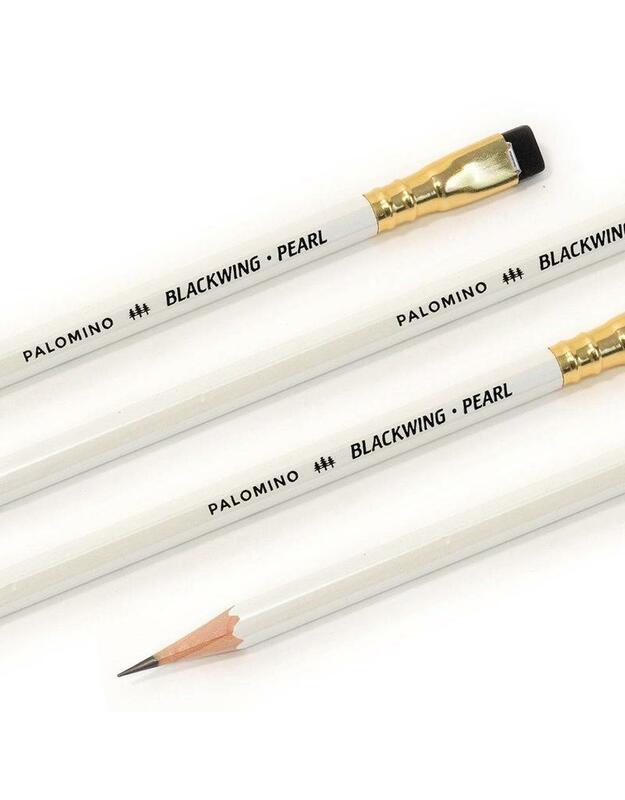 In 2010, Palomino drew from nearly a century of business to access the best materials in the world and bring Blackwing back for a new generation of writers, musicians, and others seeking a more natural existence. 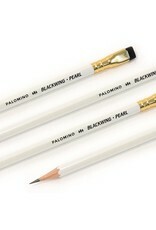 The Blackwing Pearl pencil is great for rendering and gestural drawings. 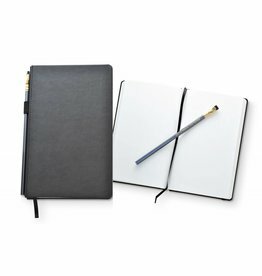 It provides a dark gray line with each use.